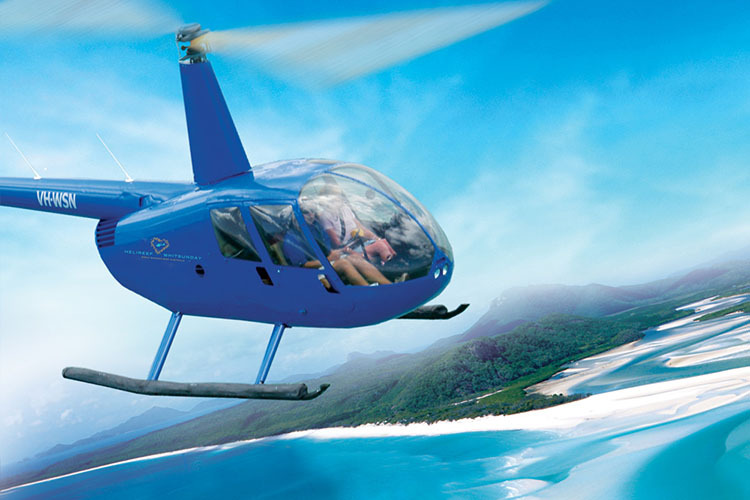 Experience the pure luxury of return flights to Reefworld whilst spending one exhilarating hour over the Whitsunday Islands and Heart Reef. 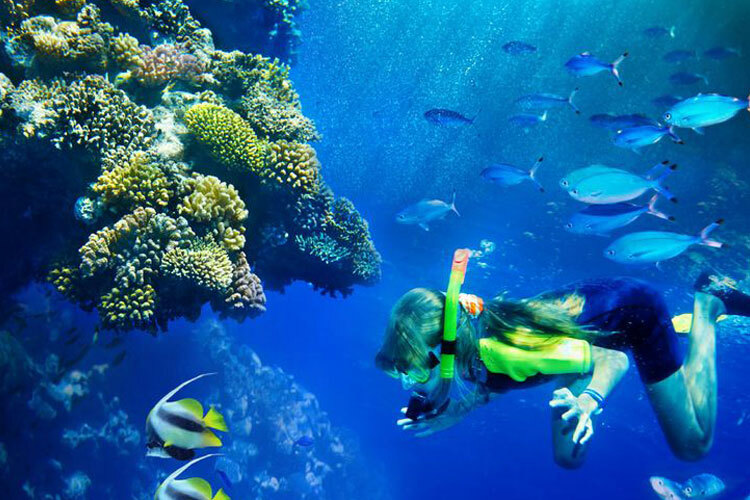 Arrive at Reefworld to complimentary refreshments, snorkelling and coral viewing from the underwater viewing chamber. 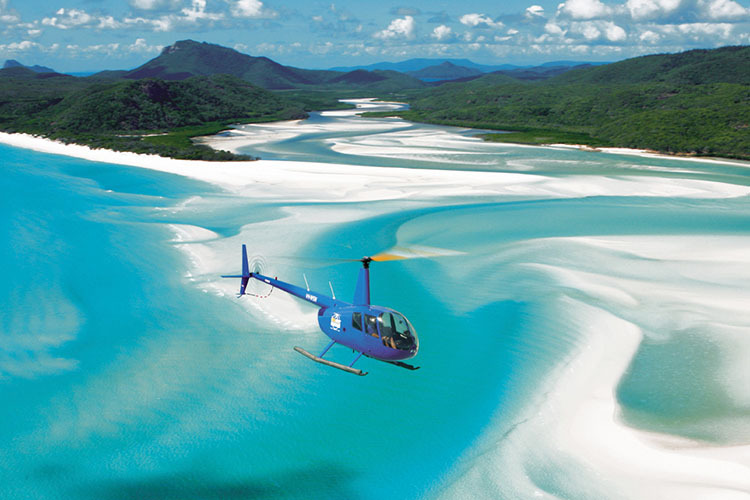 Return over Whitehaven Beach and Hill Inlet to complete your amazing day! 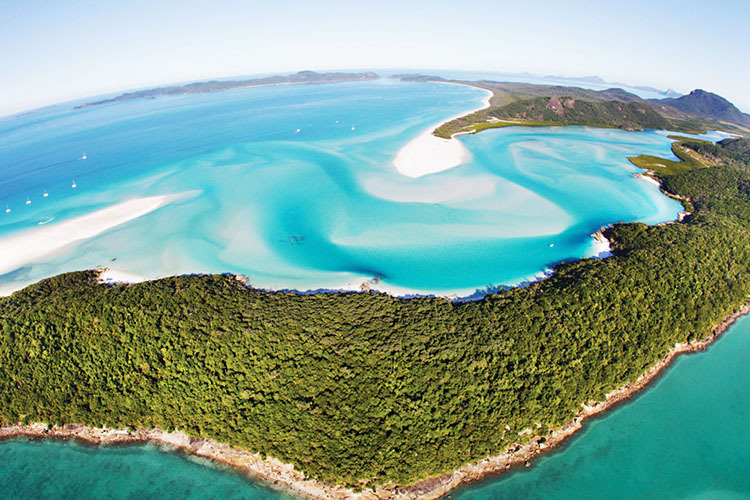 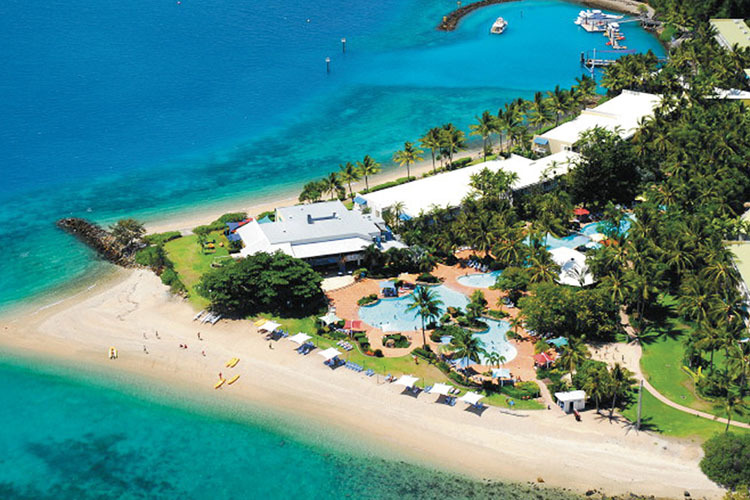 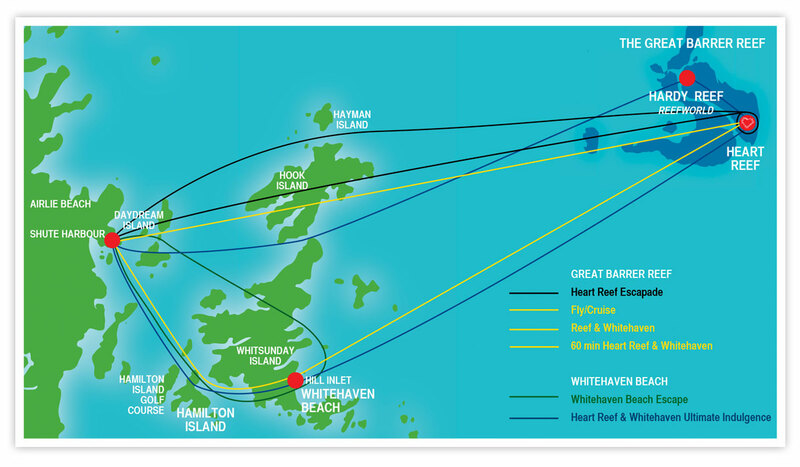 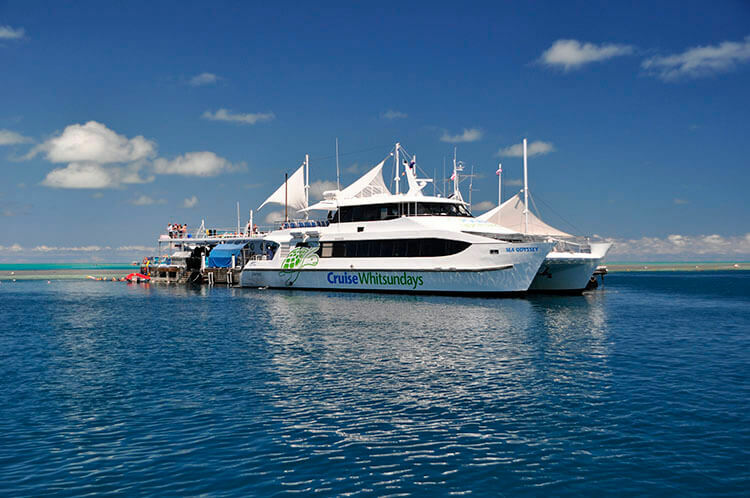 Spend one exhilarating hour over the Whitsunday Islands and Heart Reef. 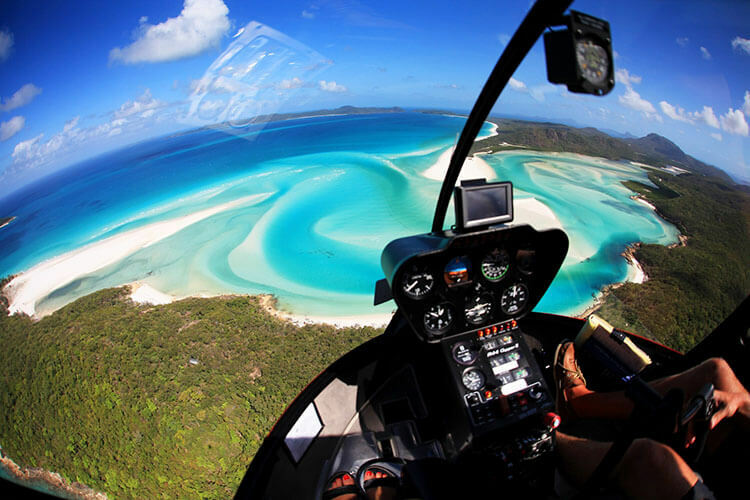 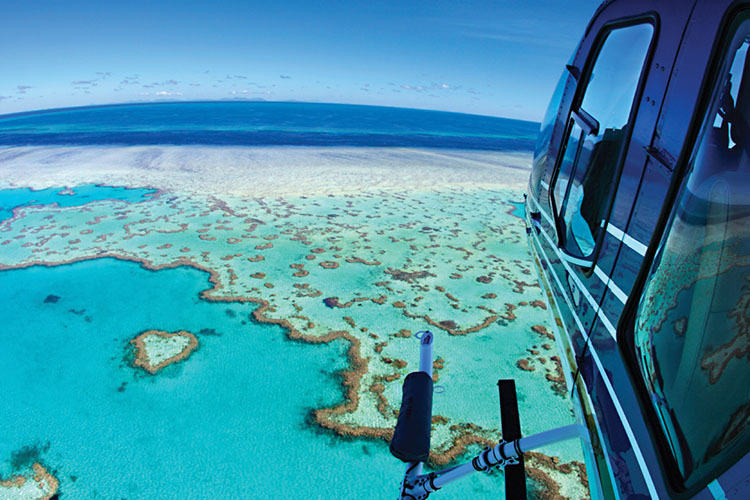 After experiencing the best the Whitsundays and Great Barrier Reef have to offer sit back and enjoy the view as your pilot returns you back to the heliport. 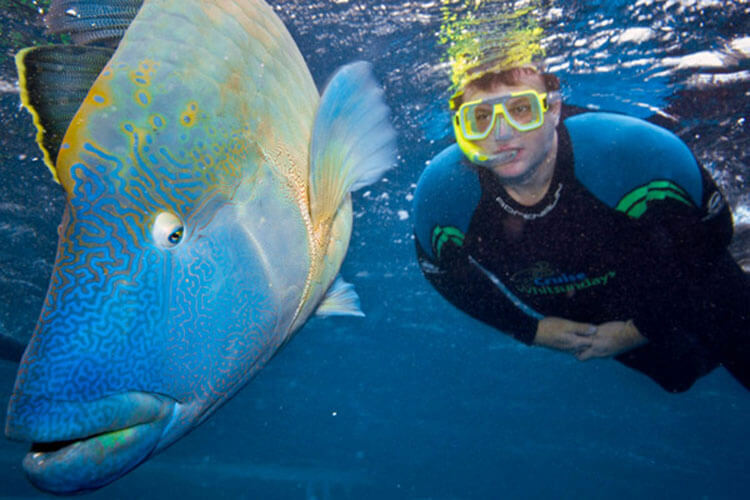 Spend 2 hours at Reefworld.